Coming May 26, 2019. A vacay in France? Mais oui! Austin Adventures is hosting a week long, women-only trip through the Loire Valley. 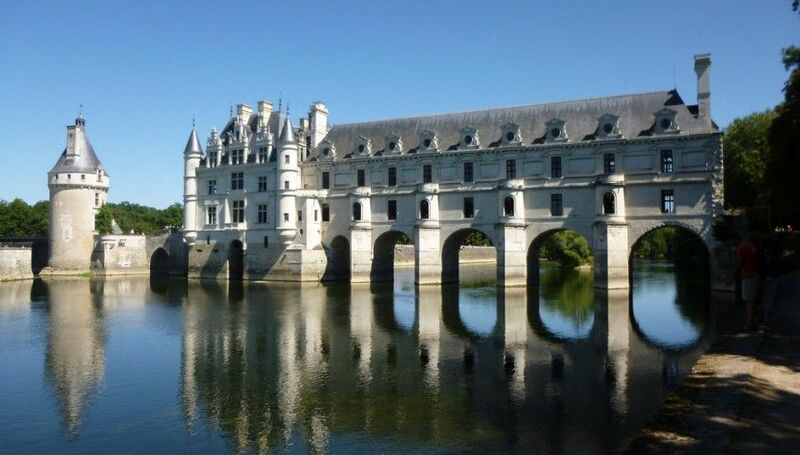 Tour beautiful chateaux, like the Château de Chambord, the “Versailles of the Loire”; hike to quaint villages with local farmers markets; cycle through picturesque forests and vineyards; feast on French pastries and gourmet meals; and canoe along the Cher river and under the Chateau de Chenonceau (pictured above). No need to worry about shipping your equipment over, because they’ll have the bikes, helmets, canoes, etc. as well as provide vehicle support during the trip with at least 2 guides for the 10 to 12 guests (average tour size). Join Austin Adventures for this multi-sport adventure through the Loire Valley!